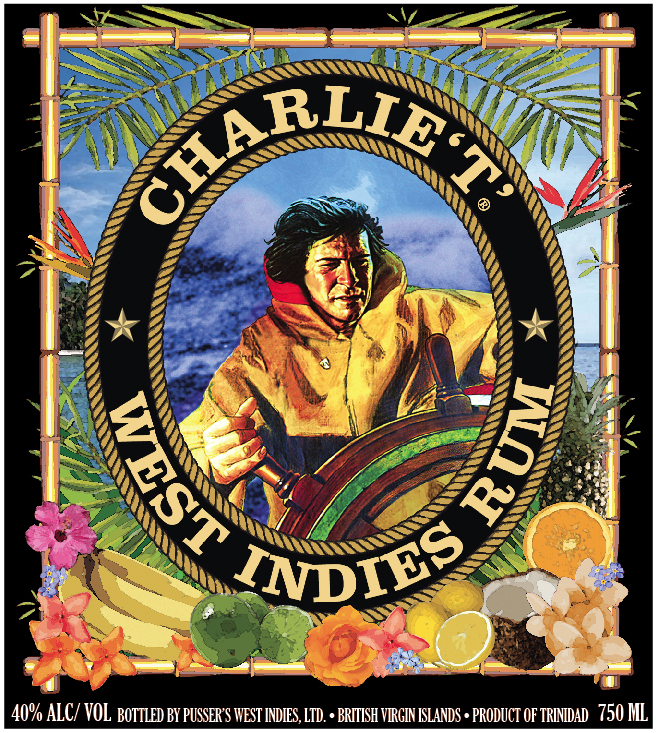 These are some of my latest design work – the labels for the new Charlie ‘T’ West Indies Rum. 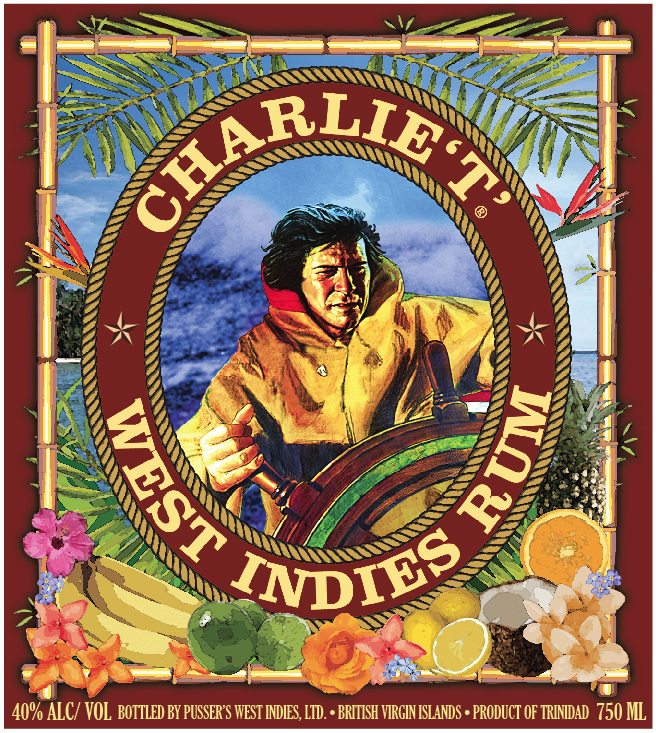 Created in collaboration directly with the founder of Pusser’s ® Rum, Charles Tobias. Pictured below are the label for the White Label and Gold Label rums respectively. Click to view a larger image. One of the interesting aspects of this project was including renderings of local flora on the label. I created the bamboo and rope as custom brushes in Adobe Illustrator – these can now be applied to future projects for the brand and are really nice in action.